Yeshiva University’s Zahava and Moshael Straus Center for Torah and Western Thought will welcome Christopher Scalia, son of late U.S. Supreme Court Justice Antonin Scalia, for a conversation at the YU Museum on December 11. 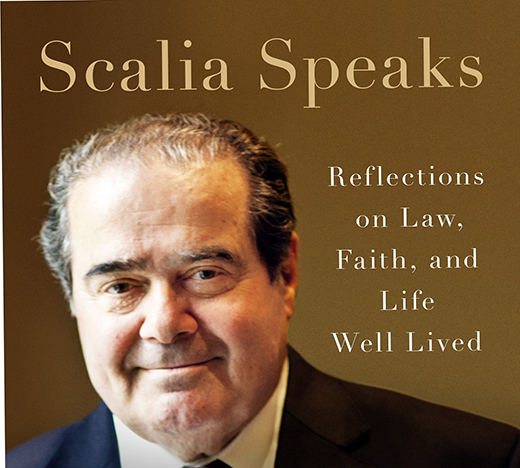 Rabbi Dr. Meir Soloveichik, director of the Straus Center, and Scalia will talk about Justice Scalia’s life and faith and a new book that he co-edited, Scalia Speaks: Reflections on Law, Faith, and Life Well Lived, a collection of the Justice’s speeches. Justice Scalia was nominated to the Court by President Ronald Reagan in 1986 and served for 30 years. One of the most influential justices of the past century, he was known for his legal writing, his humor, and as the most prominent proponent of the originalist approach to the Constitution. 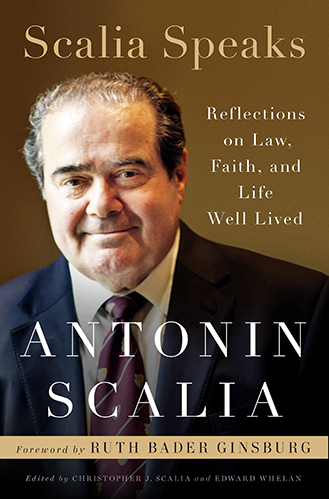 Along with a discussion about the Justice’s speeches regarding faith, family education, and the law, the conversation will also address what it was like to be raised by a father who was such an influential legal mind, Scalia’s friendships with individuals that held different political views from his own, and what people of all faiths might learn from him. “The Life and Legacy of Antonin Scalia: Judge, Father and Friend” is open to the public and will take place at 7:30 p.m., Monday, December 11 at the Yeshiva University Museum at the Center for Jewish History, 15 West 16th Street. The event is free, but advanced registration is suggested. For tickets or for more information visit www.yu.edu/scalia.